A crisis in TRUST! Today’s customers, employees, and leaders are mired in a climate of distrust. That distrust is growing every year! How can we turn this around? Businesses continue to attempt to court a clientele and fuel employee engagement without being relentless about first establishing TRUST. The results of that approach are dismal. 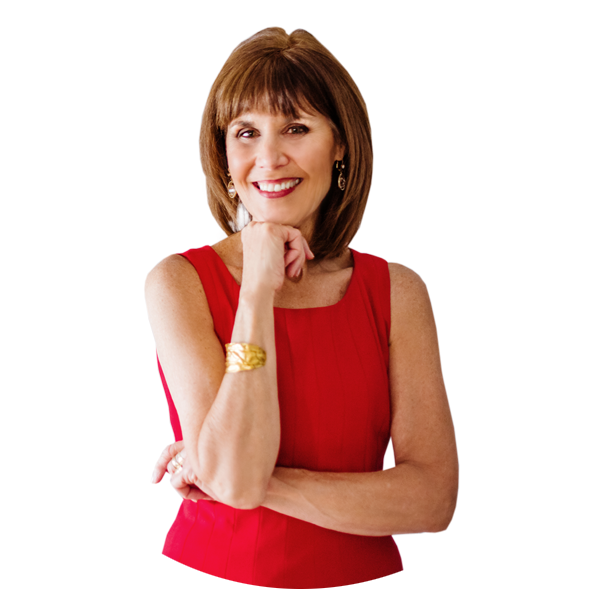 Diana Damron, turnaround expert, understands the toll that DISTRUST takes – lost sales, turnover, and drama. She, also, knows that TRUST translates to productive engagement, greater loyalty, and a healthier bottom line. Stuck in a toxic environment, Diana saw the contagion of bad behavior, rudeness, and undermining. She, also, felt the effects of a culture-gone-wrong! From the moment this former television news anchor and talk show host steps on stage, she begins to connect with her audiences. Through humor, stories, and research, Diana provides not just a speech, but an experience. She challenges participants to rethink assumptions and rework their mindset to reap positive results. Diana’s keys to unlock TRUST are the 3 C’s: Civility, Communication, and Character. How you treat others, the messages you send, and who you are at your core. It’s those components that build or crush TRUST. Diana shakes up long held beliefs that strangle organizations and their employees. She challenges participants to re-think the way they do business. Attendees leave feeling empowered to take back their control unleashing engagement, productivity, and success! Doesn’t it make sense to hire Diana to erase the toxic environment for more positive results?